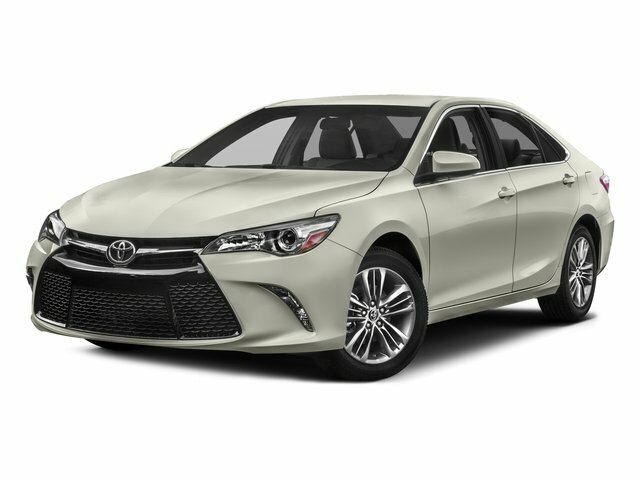 Description Check out this gently-used 2016 Toyota Camry we recently got in. Are you interested in purchasing a pre-owned vehicle and want to make sure you’re receiving the quality that you deserve? This vehicle is loaded with great features, plus it comes with the CARFAX BuyBack Guarantee. It's not a misprint. And the odometer isn't broken. This is a very low mileage Toyota Camry. A rare find these days.